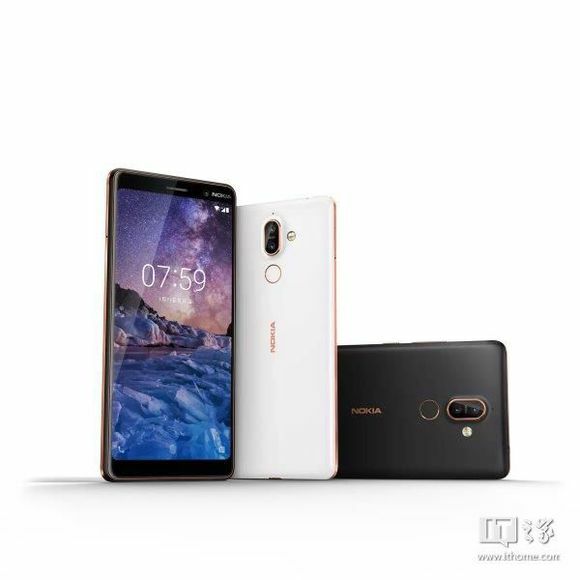 On Chinese Baidu forum, new renders of the upcoming Nokia 7 plus appeared. 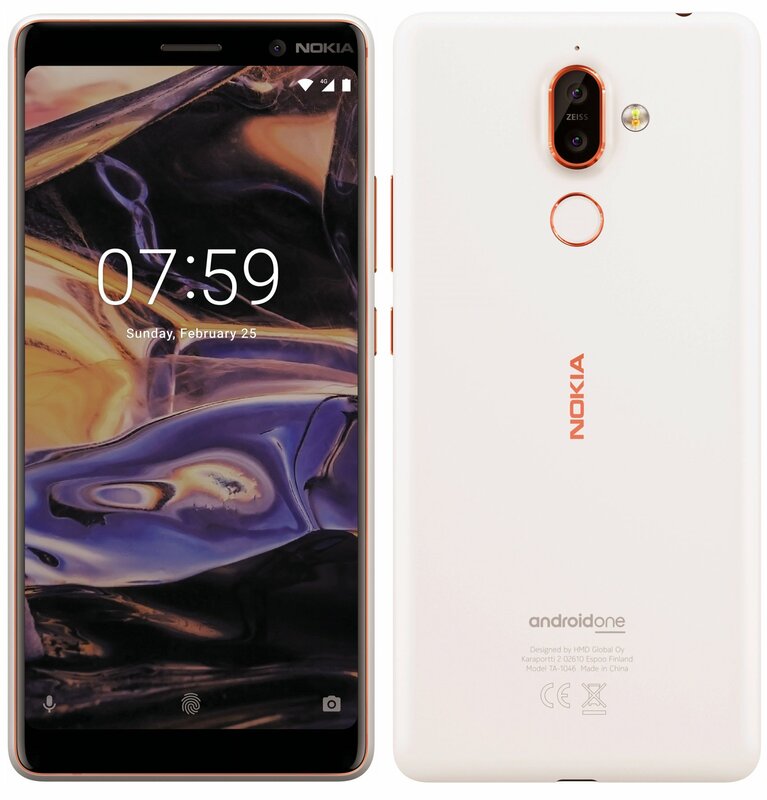 The images were found by ITHome.com, and reposted on the Nokibar forum. The device is shown off in two colors – white and black. Check them down below. 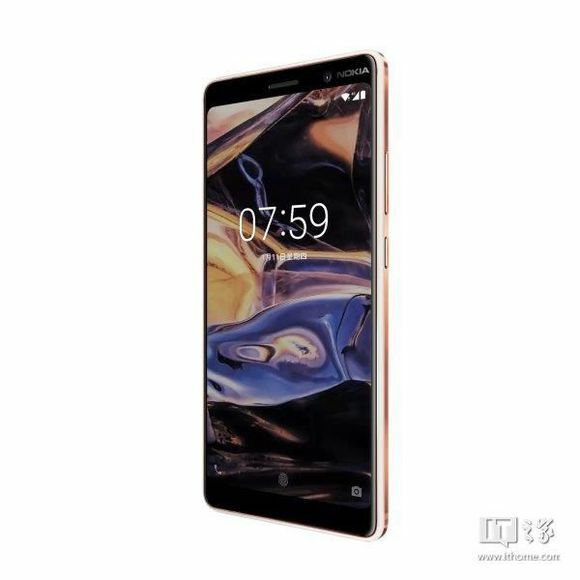 Previously, Evan Blass known as Evleaks posted renders of the Nokia 7 plus in black and white. You can check these renders down below. 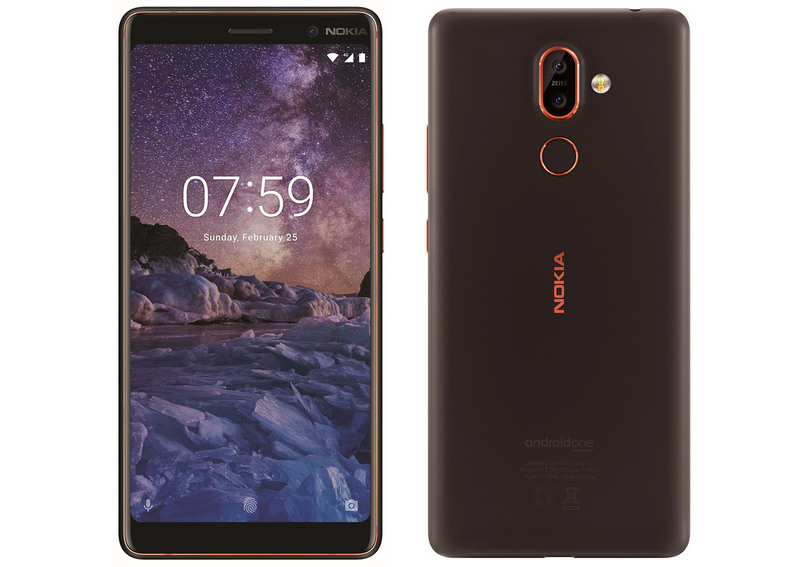 Nokia 7 plus is rumored to feature a 6-inch display, Snapdragon 660 processor and a Dual-camera with ZEISS optics on the back. 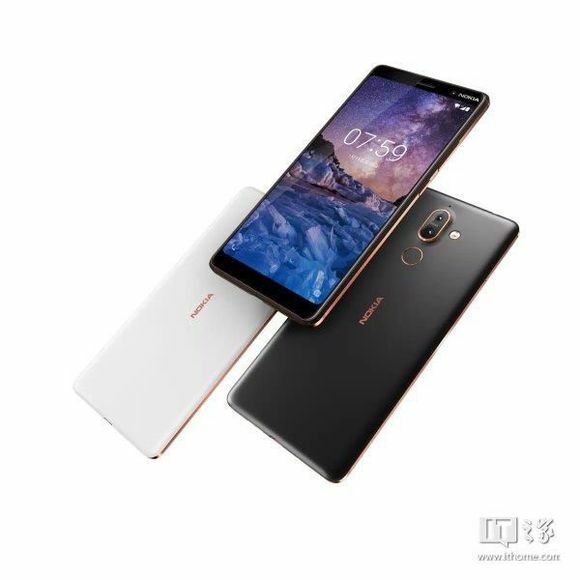 The device is expected to be announced this Sunday at HMD’s MWC event in Barcelona.